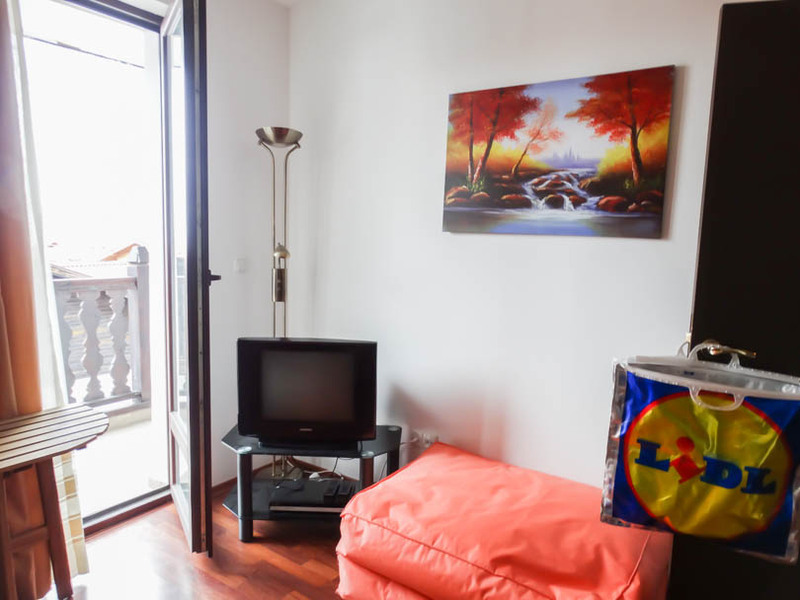 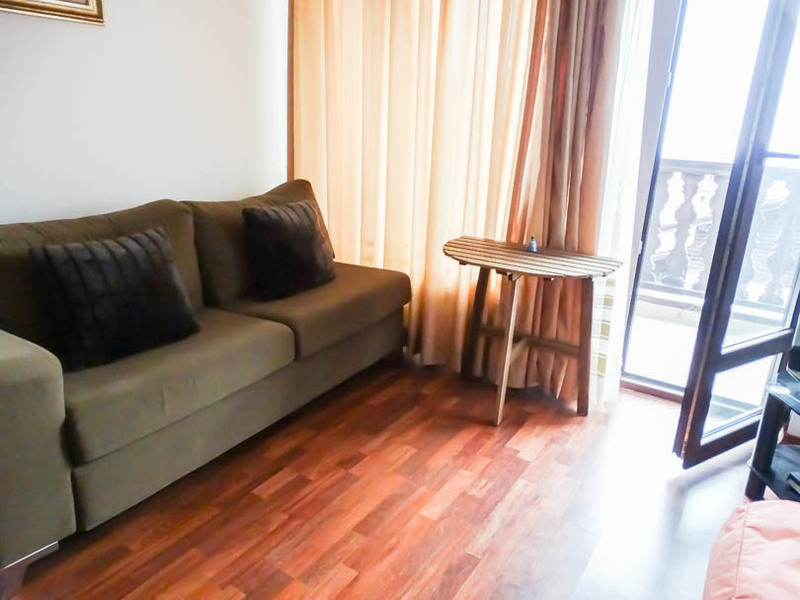 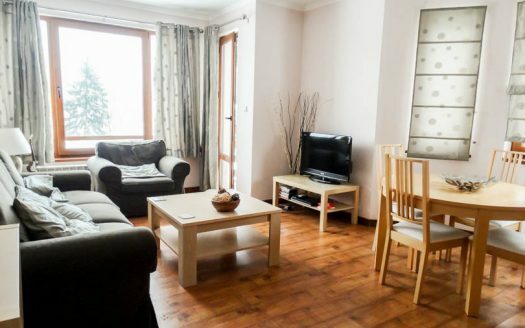 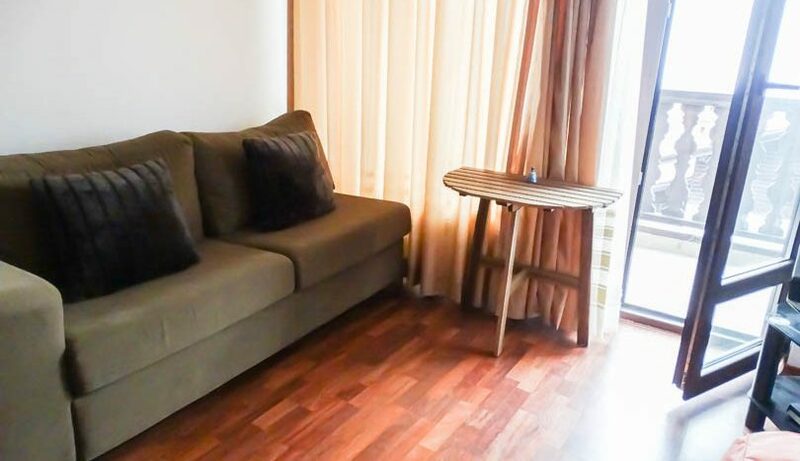 Viewing is highly recommended of this 1 bedroom 4th floor apartment which is sold fully furnished. 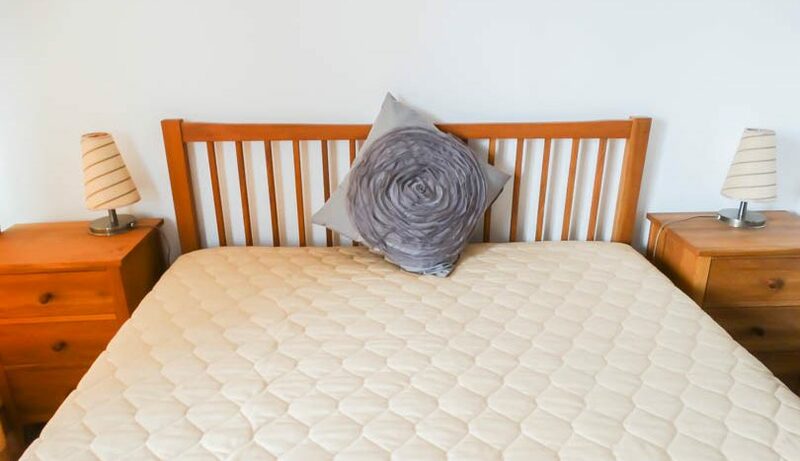 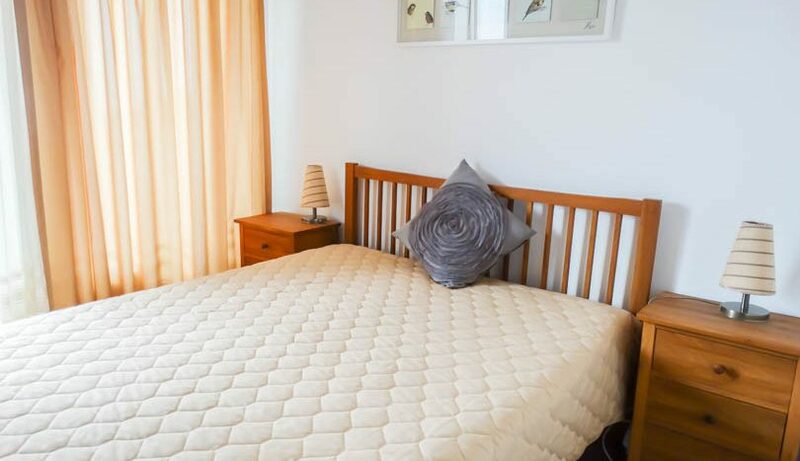 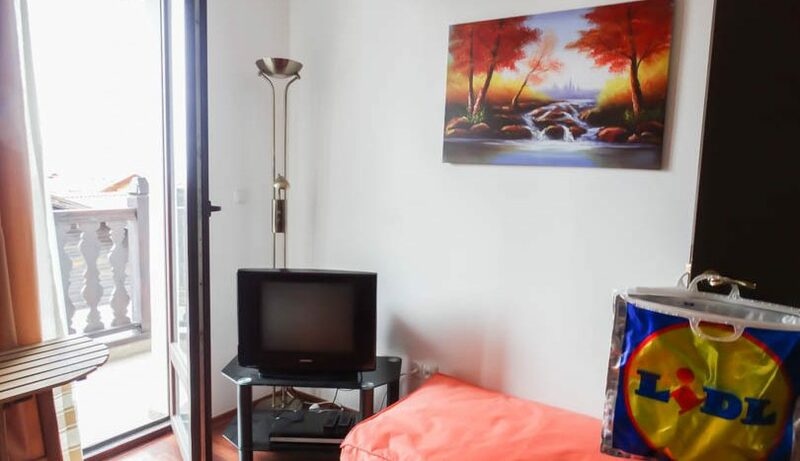 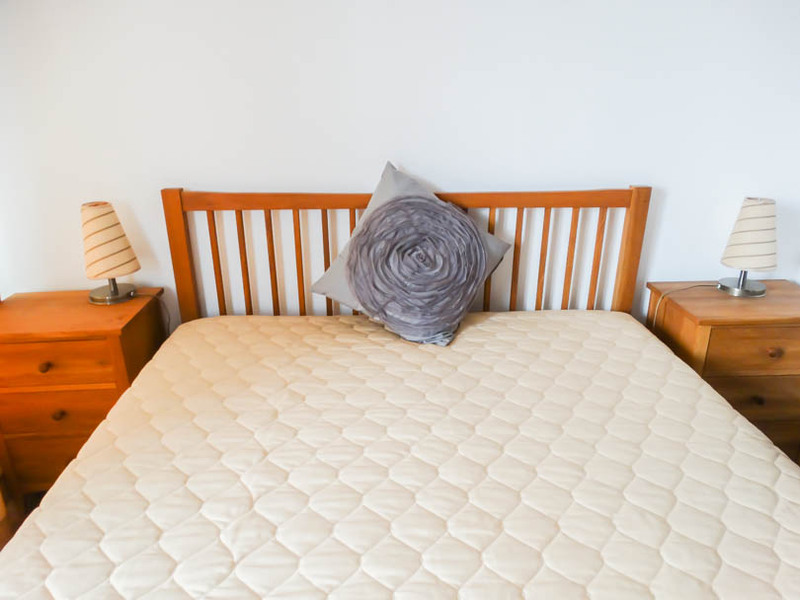 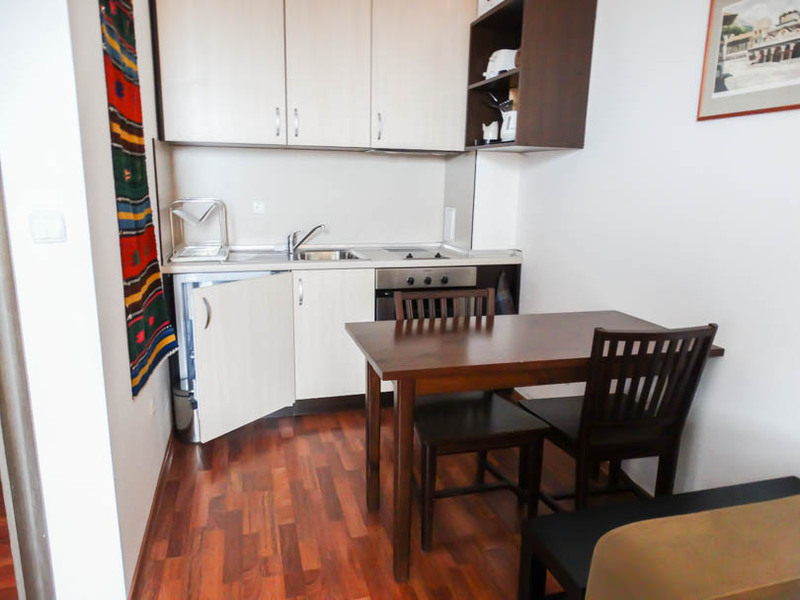 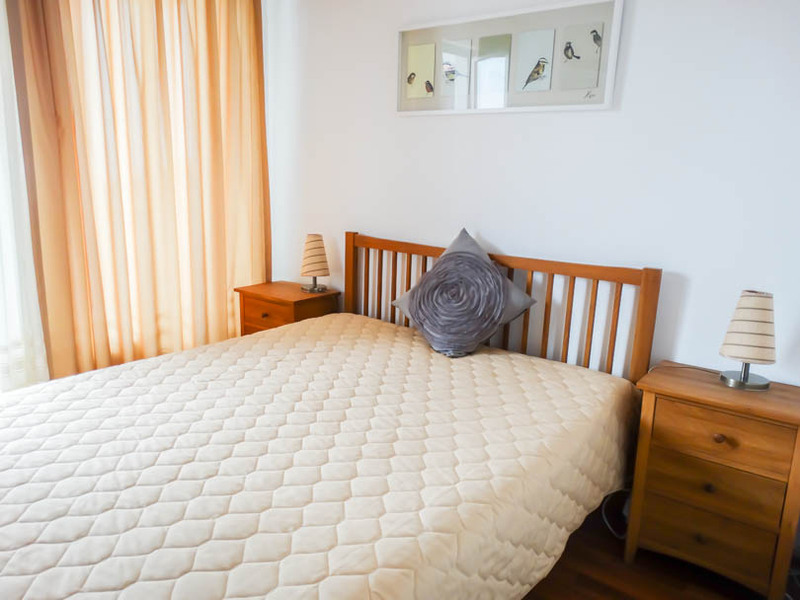 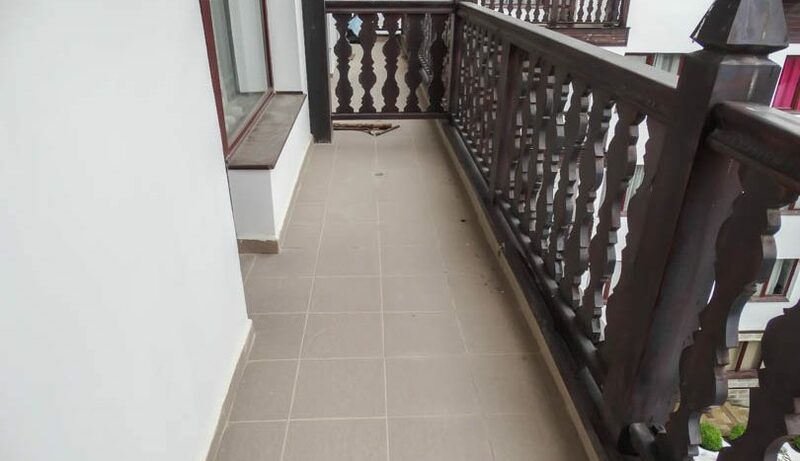 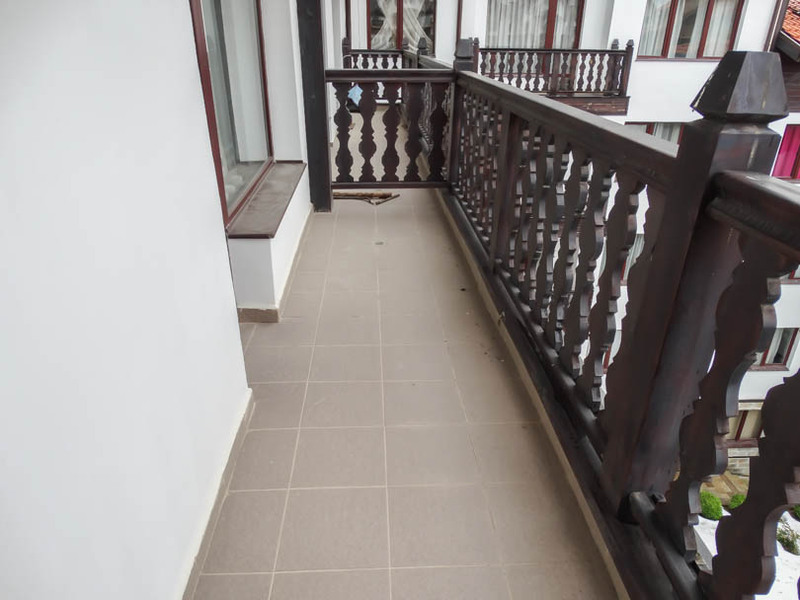 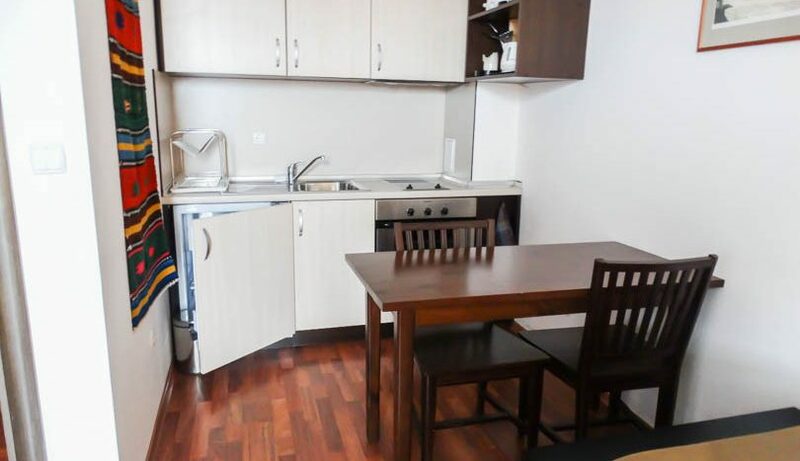 The property consists of entrance with ample storage, fully tiled bathroom with shower cabin, lounge area with sofa bed, TV/storage units, fully equipped kitchen with all white goods, dining table and chairs, double bedroom with double bed , huge wardrobe and bedside cabinets. 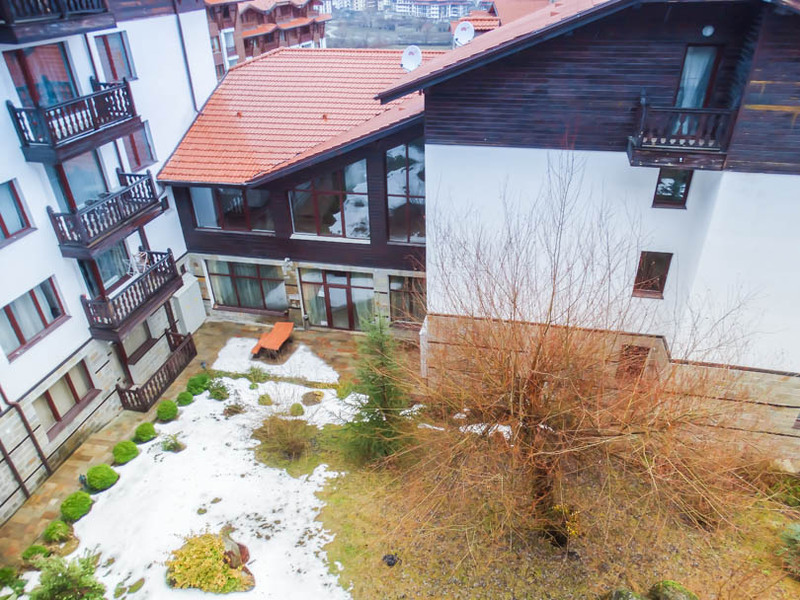 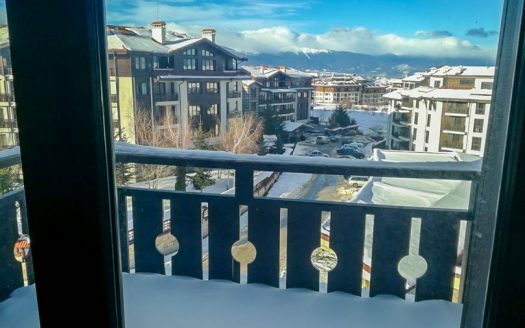 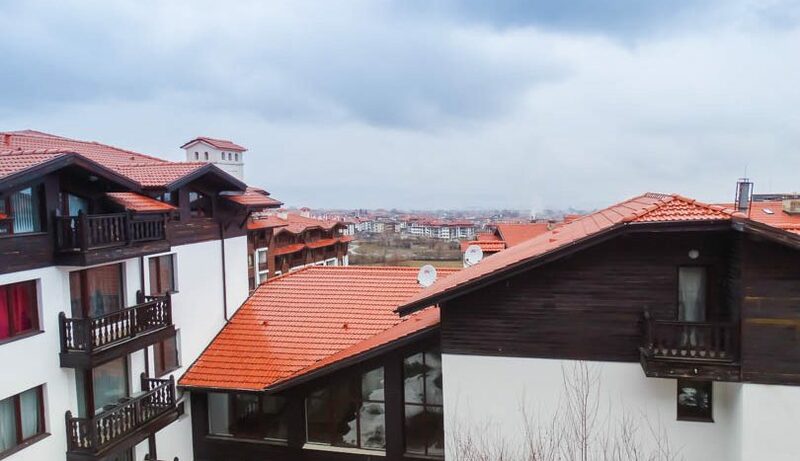 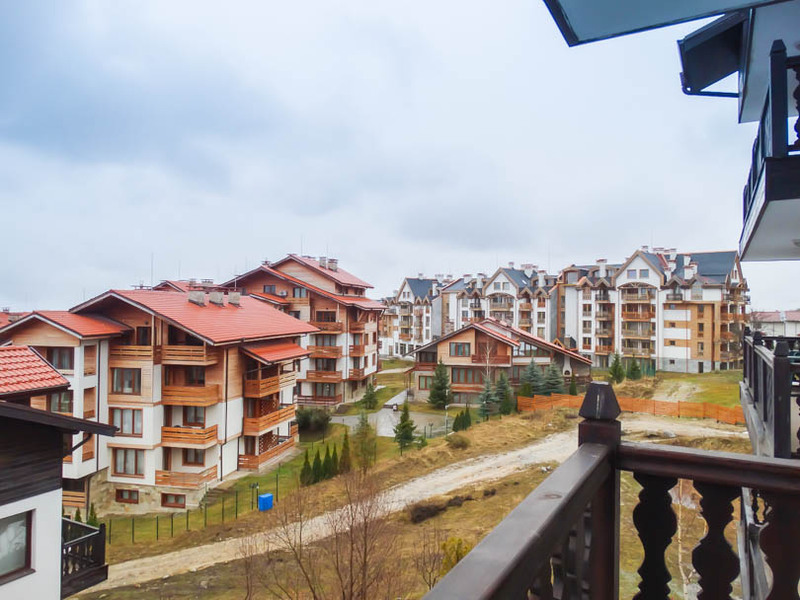 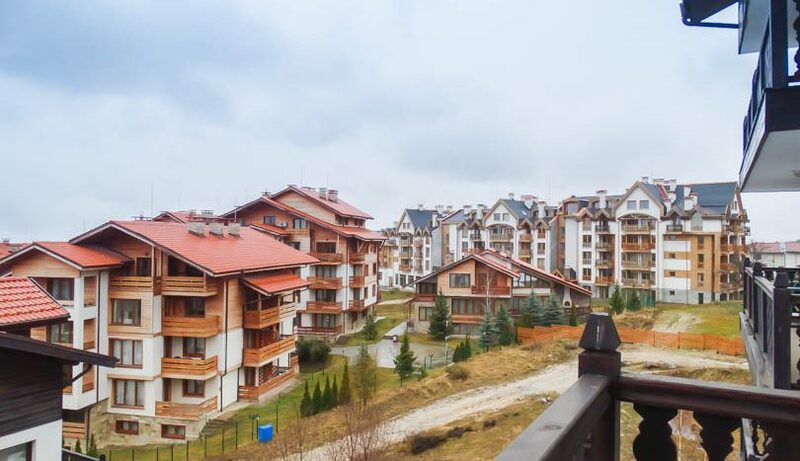 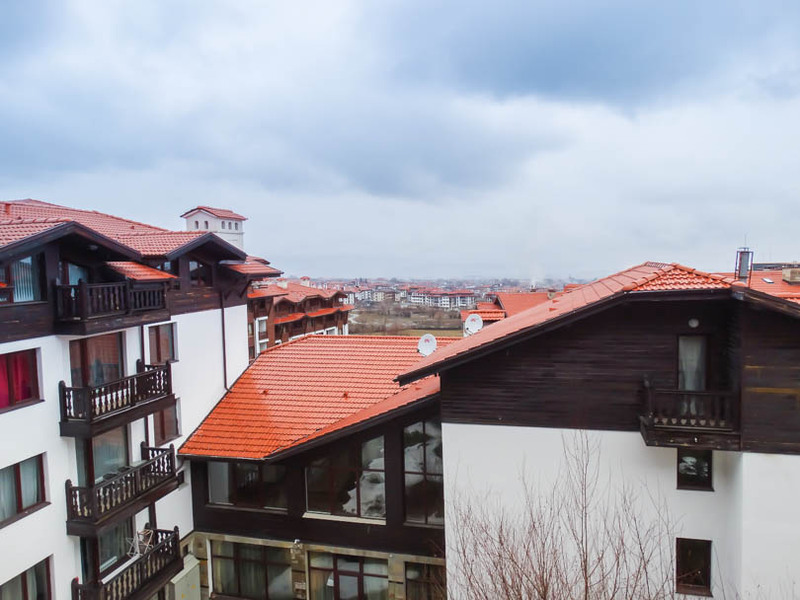 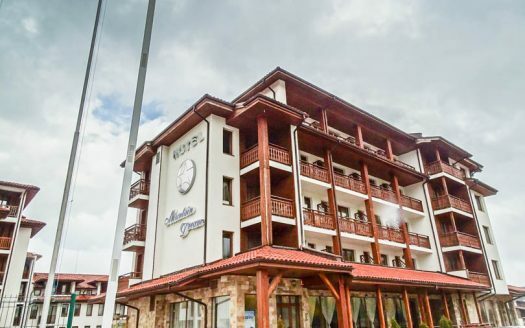 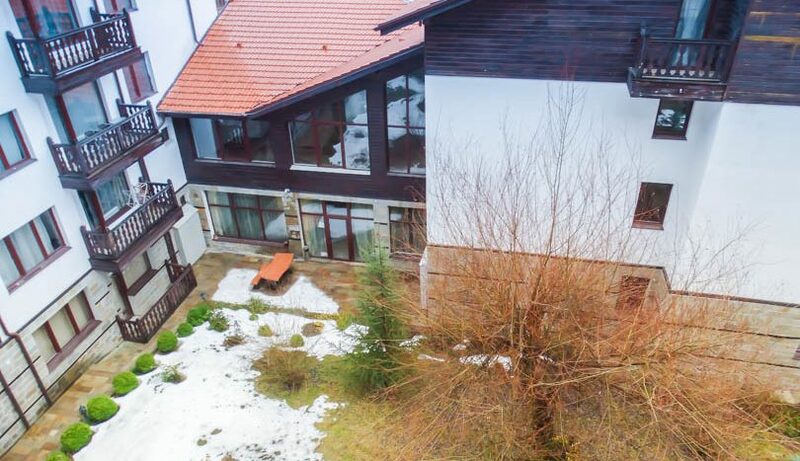 Patio doors open from both the lounge and the bedroom onto the very large balcony with fantastic views over Bansko and the mountains beyond.